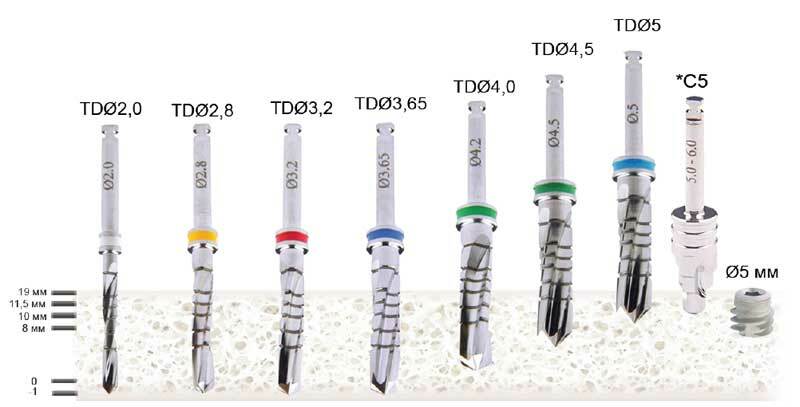 The implant is recommended to use as supporting or in conjunction with one or more implants in bone of II-IV types. In package:: implant on the implant mount + closure + straight abutment + screw. The implant is recommended for the bone of I-IV type. Today, people care more not only about their inner health, but also about their beauty. It doesn’t matter how beautiful your eyes, ears, nose and lips are, if while smiling you have to demonstrate the absence of teeth. And at the same time charming and sincere smile can outshine everything that in the appearance may seem imperfect. But since it happened so that a man needs a prosthesis, then the solution of this issue should be approached thoroughly, seriously and thoughtfully. The modern dentology improves various techniques and technologies not only in dental care, but also in its prosthesis. Recently the use of the implant has become a popular innovation. Its price is not low, but the result and the ease to use are worth it. Is it possible to assess the possibility to bravely smile again and avoid situations, where you can joke and laugh not only with the closest relatives and friends, but also at public events among multiple strangers? The main advantage of this technology is that the restored tooth using a dental implant is practically identical to the real one. There are no additional systems for fixing it in the mouth; there is no need for additional and special care. If the decision to implant an implant has been made, the price of the new tooth will include the price of a certain type of implant and the cost of the recovery procedure of the tooth. There are no significant additional costs, as the material from which it is produced (titanium) is well perceived by our body and easily taken. Therefore, any long-term adaptation processes are rare. 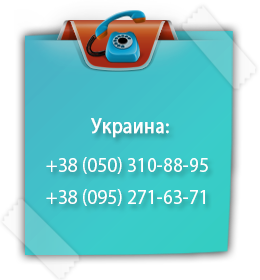 Our company invites all who are interested in buying high-quality implants. The price will depend on the specific kind. 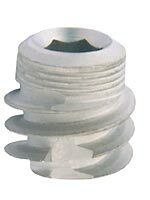 Our product range includes classic, conical and short implants. Price will vary depending on the number of items in the order.